Godzilla is in a New York state of mind in our latest episode for Godzilla Month. ​ Today the Crew discuss another Godzilla film released in the U.S. only this time Hollywood made their own version, rather than just re-edit a Japanese one. 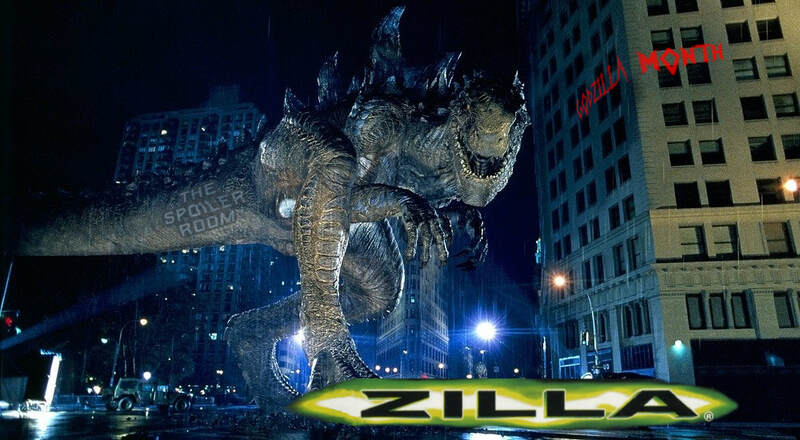 That is right my friends, The Crew sit down to talk 'Zilla, I mean Godzilla from 1998 directed by Roland Emmerich. Plus an added bonus, the Lovely Andrew Shearer recorded a message with his thoughts on this film to include on the episode. Crew in the Room: Cole, Glenn, Dawn, Andrew and Mark "The Movieman".